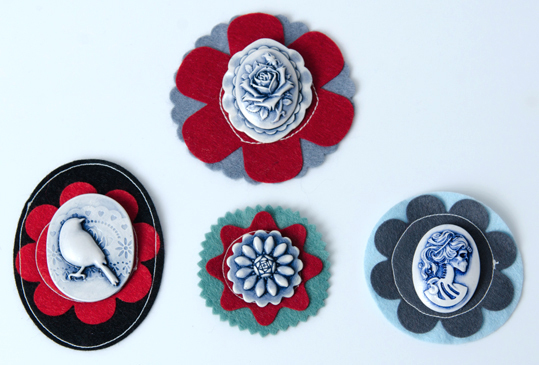 All my brooches now have the felt flower backing and make great present toppers for that special friend. 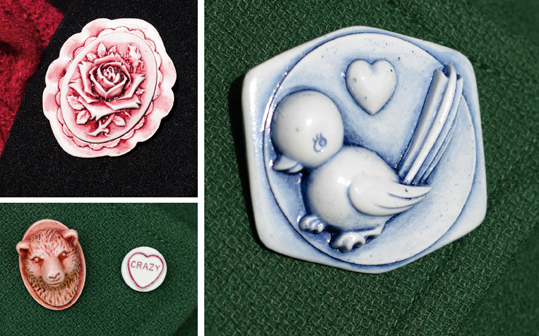 I got Darren to photograph some of the new ones for me today. Oh Nadia, I miss our stand at the market too. The markets here are so multiple and spread out that you don't get that "everything under one tent" vibe that happens at the I Heart Market.